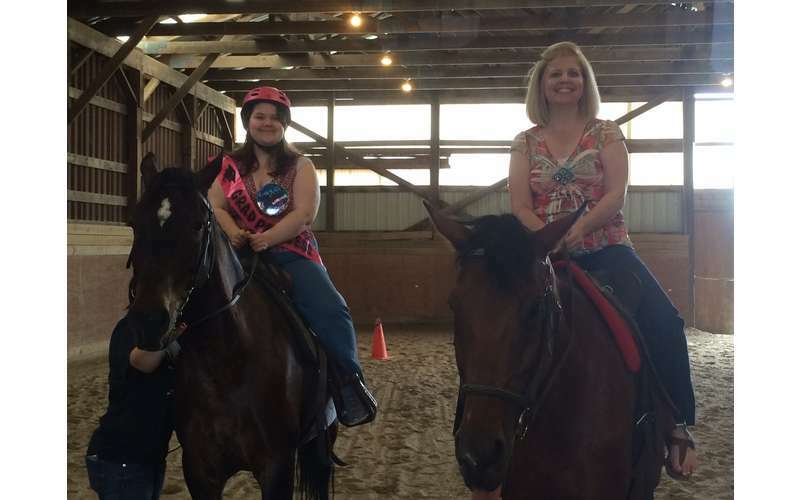 Horseback Riding Lessons & Summer Camp!! 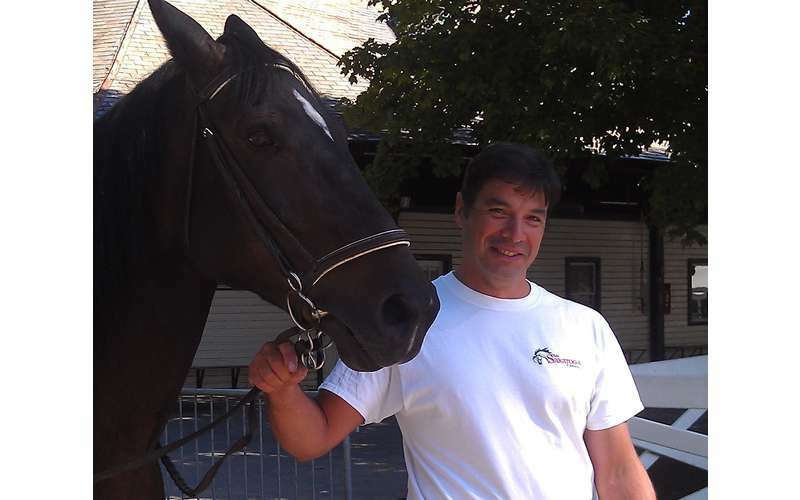 Have you always wanted to learn how to ride a horse in Saratoga? Are you looking to take your riding skills to the next level? 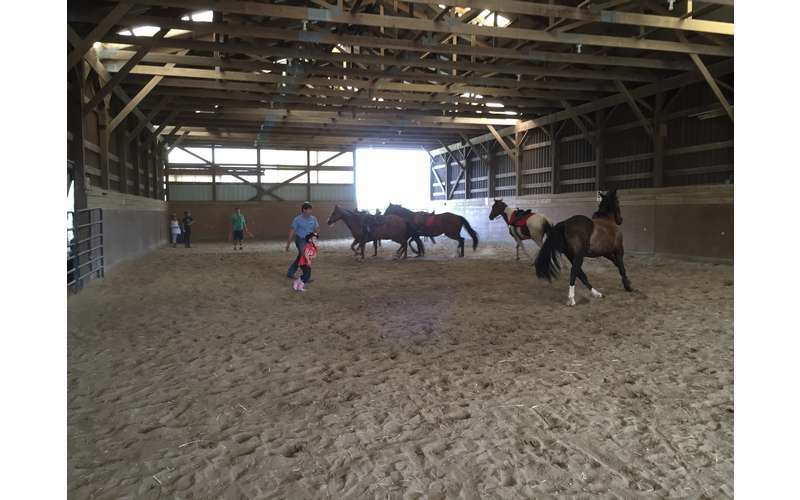 Maybe it's been years and you're itching to get back in the saddle again, perhaps your son or daughter is interested in taking horseback riding lessons. Any disability or level rider welcomed, everyone joins the fun. 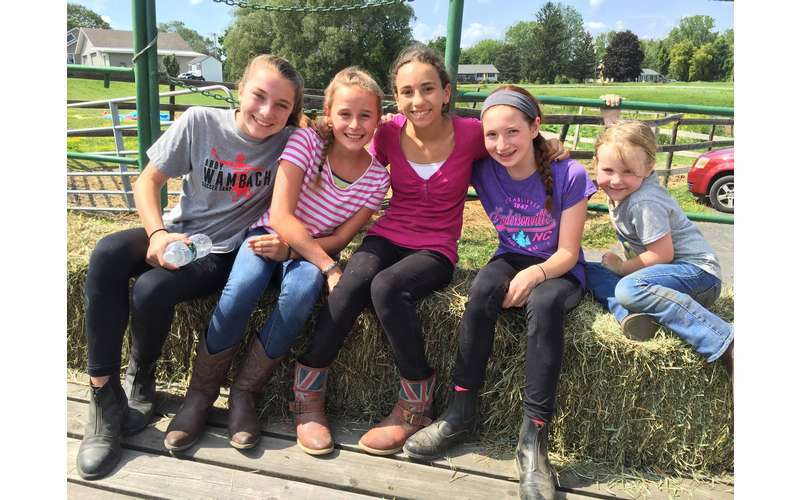 Whatever your needs, if you're looking for Saratoga horseback riding, and horsemanship lessons, summer camps, weddings, Birthday, family, and corparate parties, hay sales, fertilizer, top soil, trucking and many odd jobs Olde Saratoga Farms in Schuylerville, NY is your choice! 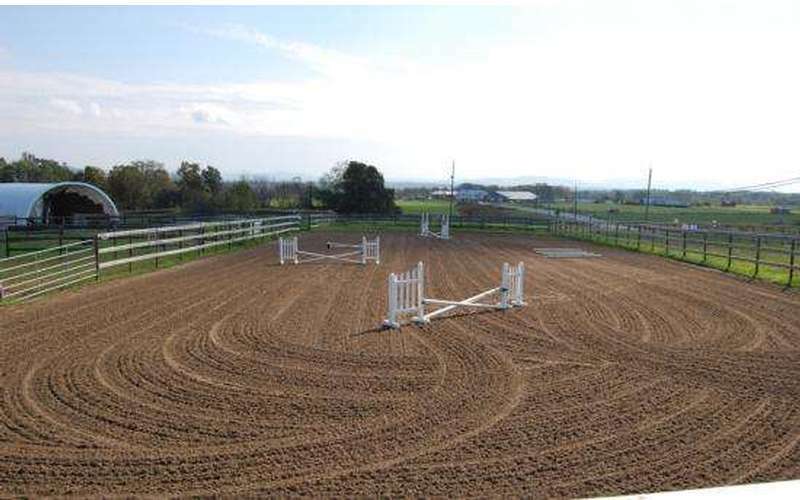 Our horse farm near Saratoga is dedicated to developing you into the best rider you can be. 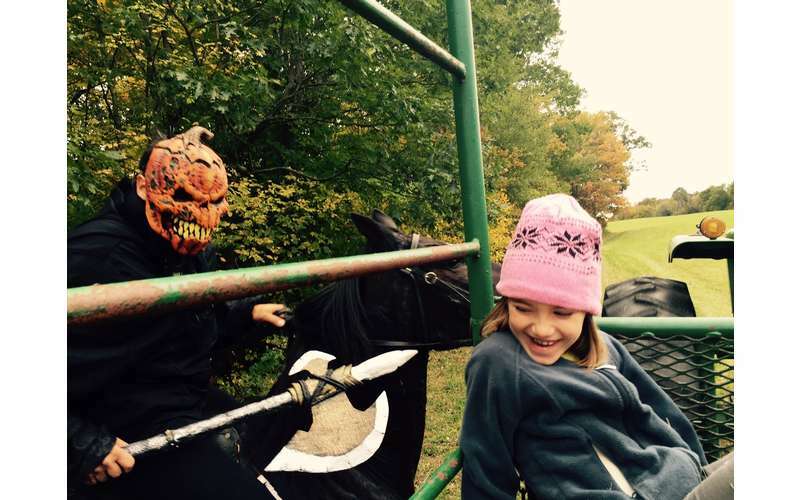 With a family friendly farm and country hospitality, we offer horseback riding lessons for all levels of riders. 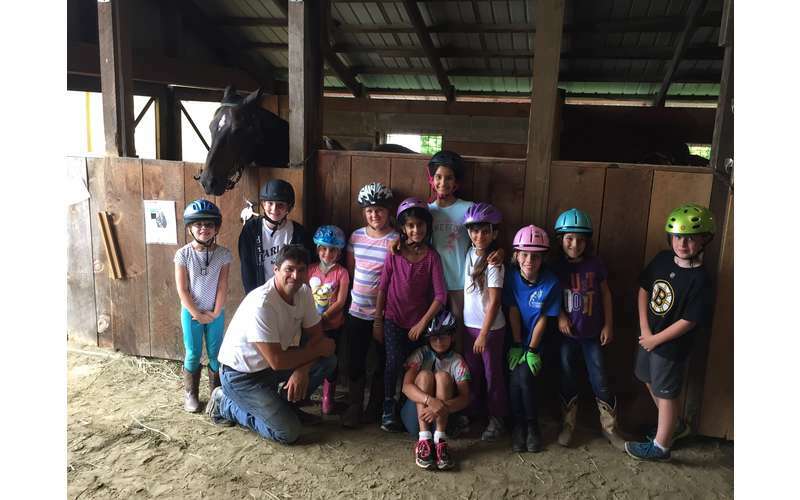 Whether young or old, beginner or expert, Olde Saratoga Farms offers individual and group classes to meet the needs of every rider. 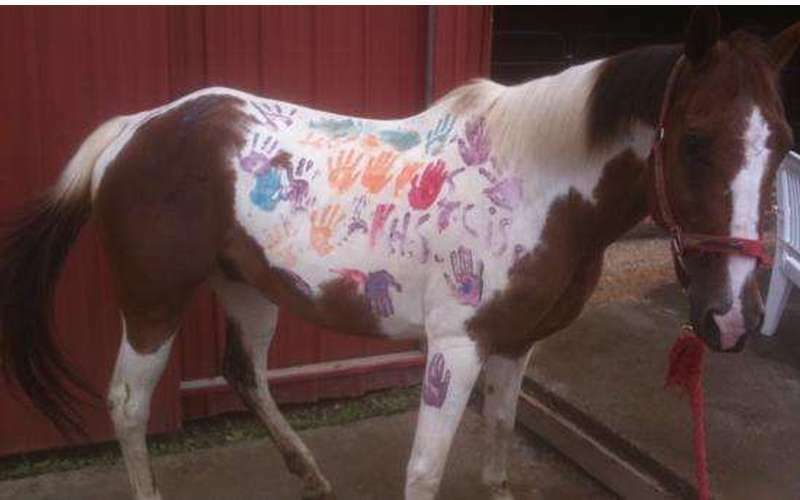 Our award-winning horses are gentle, well groomed, well cared for and well loved! 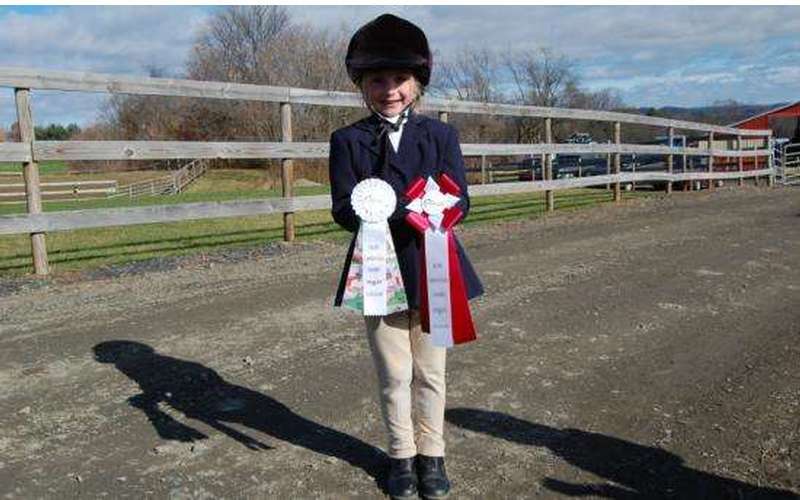 Between lessons, our horses are off performing and winning ribbons at local horse shows in the Saratoga area and beyond. Oh yeah, and so are our riders! Nicknamed "Old Saratoga," Schuylerville provides a beautiful countryside backdrop for our horse farm, and it's less than?10 minutes from Saratoga Springs. 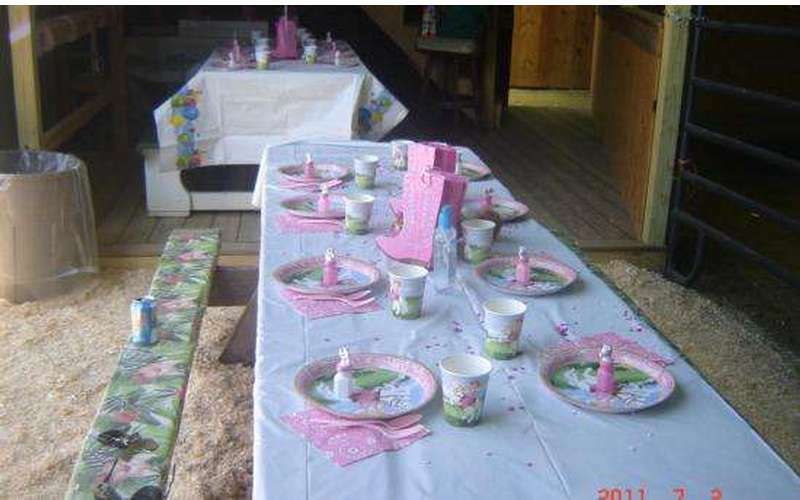 You can also host your birthday party at our beautiful horse farm! 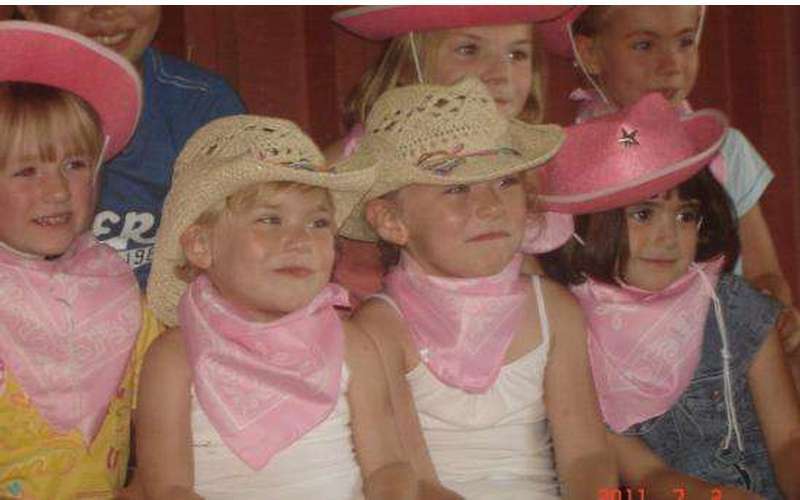 Young and old alike will enjoy the horseback rides, farm games, food and fun. 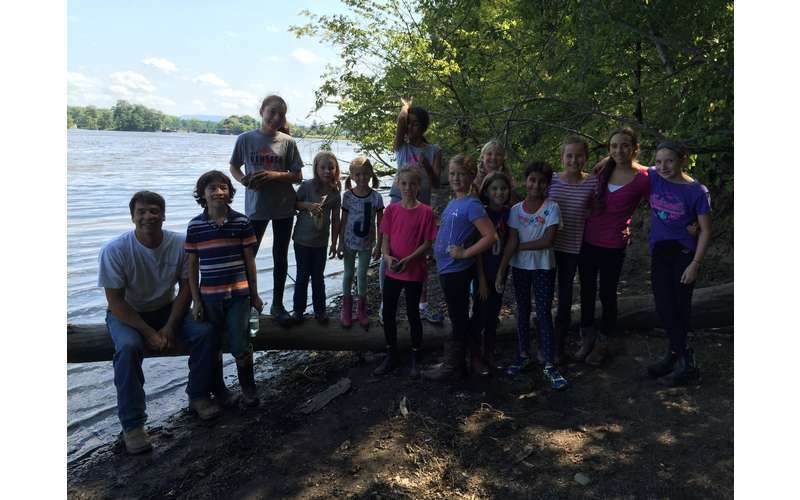 Call or email us for more information on planning your birthday party here! Check for more information for lessons, parties and camps on the bottom of this page !! Our pleasure Diane. Be well! I had a great time with Gil and Diamond today. It was a great change in what i've been doing and a stress relief from work. I got to go back to the basics of riding and also do things I haven't done before. I hope I can go again but time will tell if im able. But was definitely worth it for the experience and meeting new people. Thank you so much Gil for sharing the time and knowledge. I had a lovely experience re-learning to ride a horse thanks to Gil. I had last rode in my pre-teens, and had been wanting to try again now that I’m nearing 30. I was most struck by how patient, kind and respectful Gil was of the horses, and how present he was in the moment. He almost had the vibe of a yoga instructor, teaching you to exude calm and confidence on the horse through subtle body movements. Overall it was a very moving experience. I can’t wait to go back. My daughter Jane just completed her first three lessons with Gil, and I could not be any more pleased. We purchased these lessons as a birthday gift to her having begged us to ride a horse at some point this summer. Through a couple of connections, I found Olde Saratoga Farms. Along with the gift of finding this farm a few miles from my home, I met Gil Commanda. His patients, level of detail, and calming nature is something you just don't see very often. 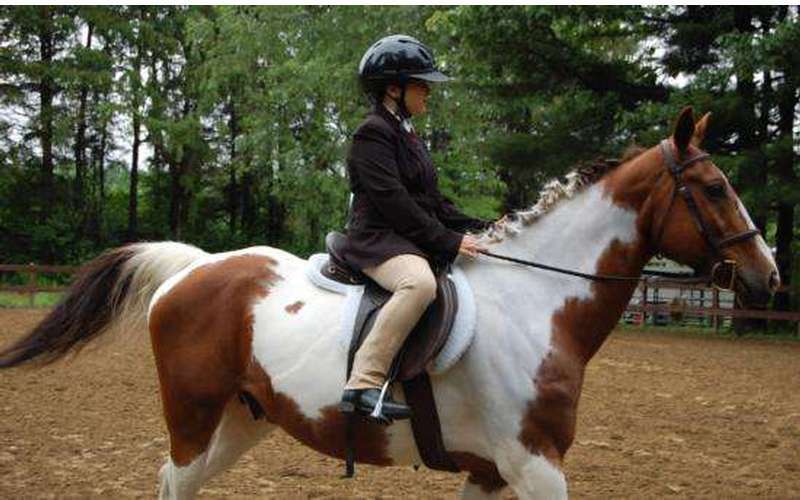 If you considering horseback riding lessons, you should look no where else. 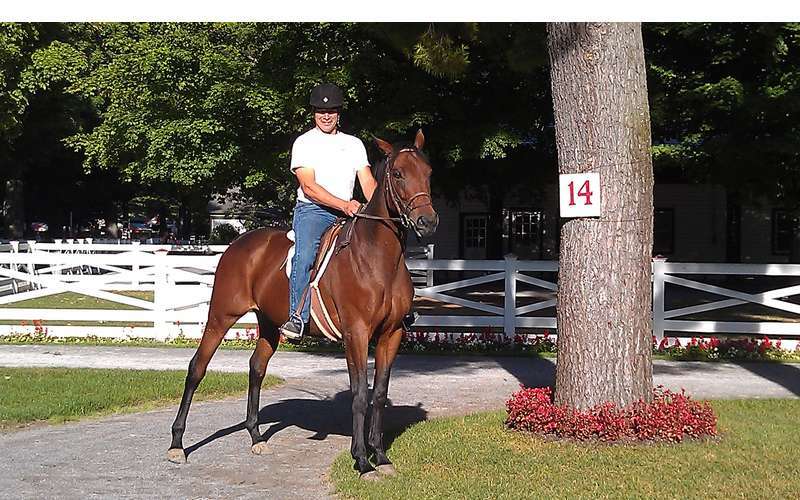 I hope Gil continues with his lessons forever because both my daughter and I are hooked on Olde Saratoga Farms. 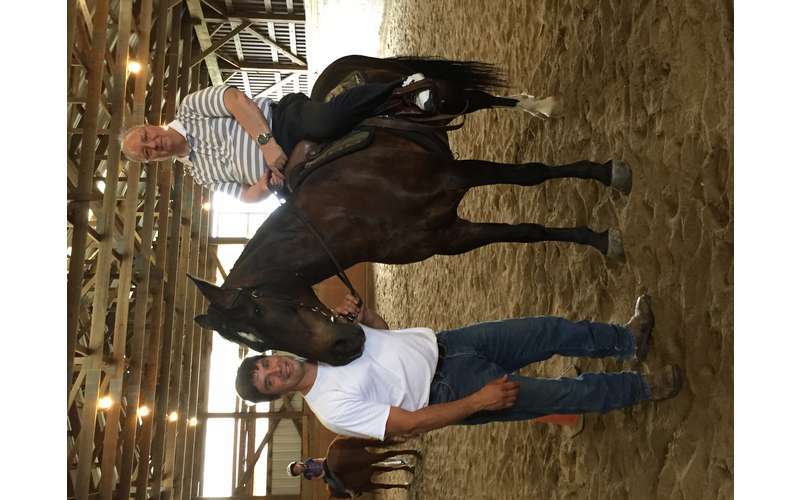 My 9 year old son had an absolutely awesome experience with Gil for his first horseback riding lesson. Gil is supremely knowledgeable about horses and his love of horses and understanding of their relationship with humans is inspiring. He was incredibly patient with my son and thoroughly explained horse safety and communication. 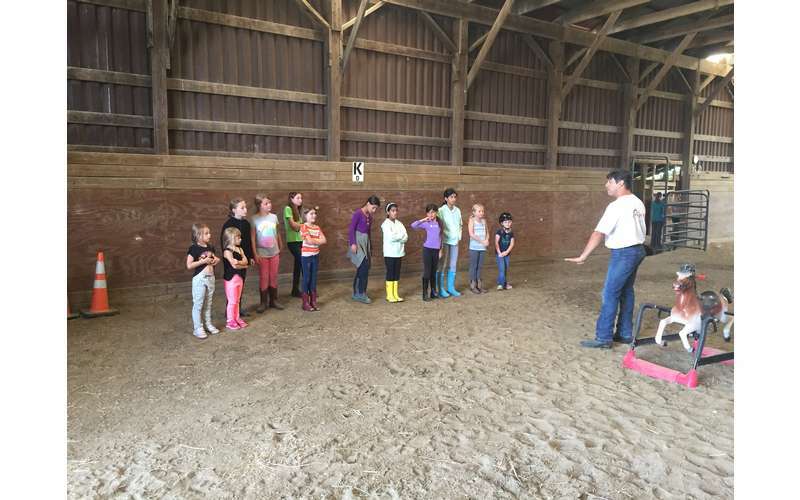 By the end of the lesson, my son was directing the horse by himself. It was amazing. Gil is a genuinely gifted teacher and we can't wait to take another lesson or hopefully attend a camp. Thank you, Gil, for an unforgettable experience. 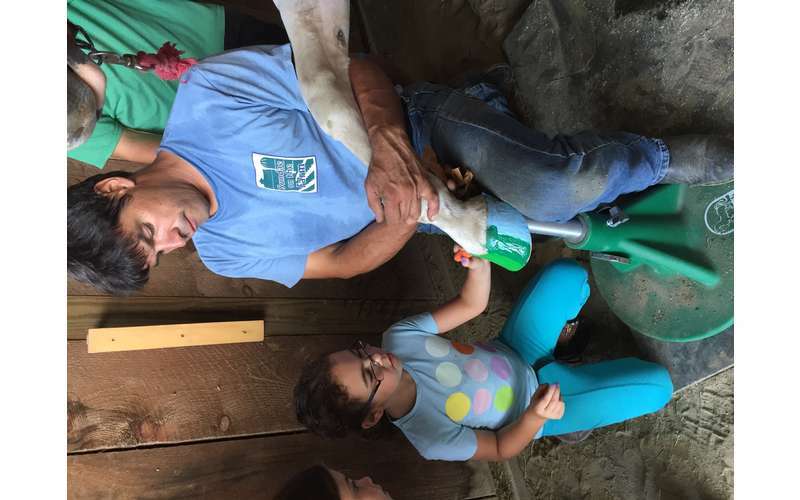 Gil was a great teacher for my 10 year old granddaughter and I have to say I learned a lot.I was very impressed with his knowledge,patience, and his respect for animals. He took his time and was very thorough.